Modern and cool looking After Effects CS 5.5 and CS 6 template. Well designed text/logo/title reveal animation on abstract particle background. Very easy to setup and customize. Just place your logo and text in the placeholder and render. Thats it !!! No third-party plugins were used! Particles are live and full customable! You can change the speed, physics, colors. CC Particle World System was used which is aviable by default in After Effects. 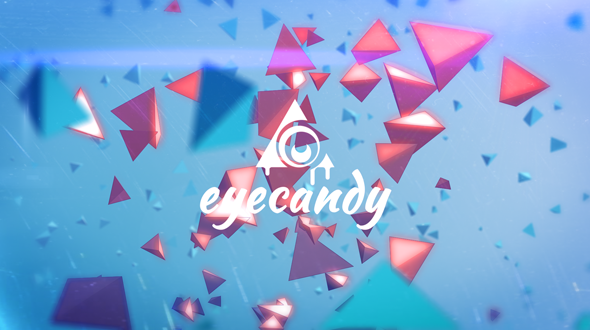 After Effects Version: CC 2015, CC 2014, CC, CS6, CS5.5; Length: 13:00; Resolution: 1920x1080; File Size: 147MB; Media Placeholders: 1; Text Placeholders: 1. 3D Boxes Logo Reveal; Plexus Technology Opener. Keywords: abstract, advertising, animation, colorful, commercial, company, creative, design, ident, intro, logo, modern, particles, reveal, stylish.